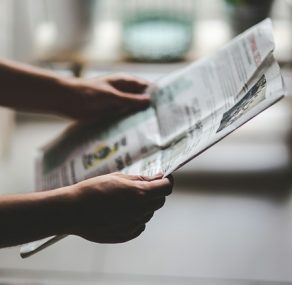 The TSP Modernization Act (effective September 15, 2019) isn’t the end of the Thrift Boards planned changes. 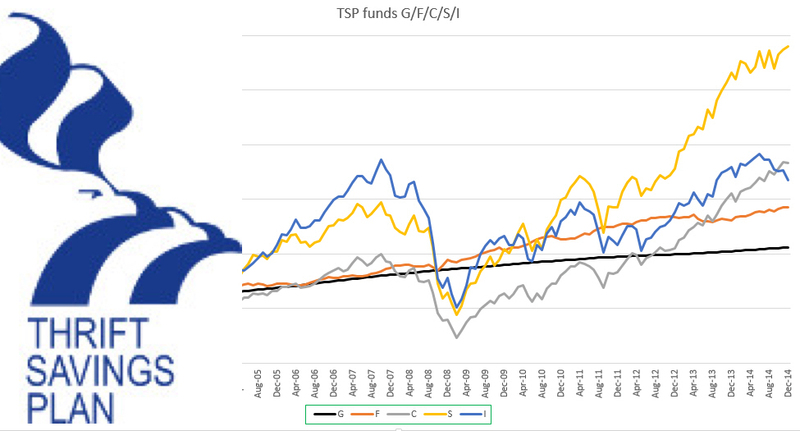 Being implemented are several other modifications to the TSP. 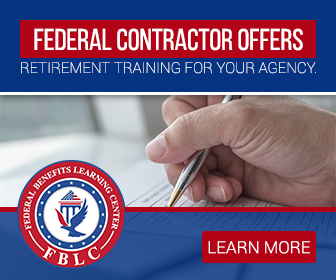 All of the newly on-boarded personnel should be the recipient of a full government match by October of 2020 when the default deferral rate given to new hires will increase from 3 percent to 5 percent. And at least 80 percent of all participants contributing at least 5 percent of their income to the TSP is the goal of the Thrift Board. But for lower-graded workers just starting their fledgling careers who have other pressing financial needs, this may be difficult to reach the goal. “Strive for five” is the saying, and the number all workers should aim for. But if curbing their TSP contributions is necessary, the employee must consider which savings goals – such as children’s college fund, home ownership, or retirement savings – would a bank or credit union not lend the money toward. Currently, there is a half-a-year hold on TSP contributions if you have taken a hardship withdrawal. This will be eliminated, coinciding with the TSP Modernization Act, which will go into effect on September 15th. As the Act is put into place, the Roth Tax Trap will be removed. Traditional and Roth balances used to have to be in equal to one another when they were taken out of the Thrift Savings Plan. This was something the Modernization Act did not focus on. If you withdrew from you TSP before the age of 59 and a half, the part of the Roth balance that was not “qualified” was accountable for federal income tax. To be qualified and not accountable to the federal income tax rates, it would take five years of the Roth in the TSP, and the recipient must be older than over 59 and a half. 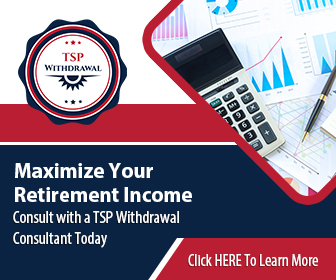 The workers who took money out of their TSP accounts will now be able to let them know whether it is the Traditional or Roth balance that they would like their withdrawals to be pulled from. This starts September 15th. As these changes near launch, expect renewed discussion from the Thrift Board.